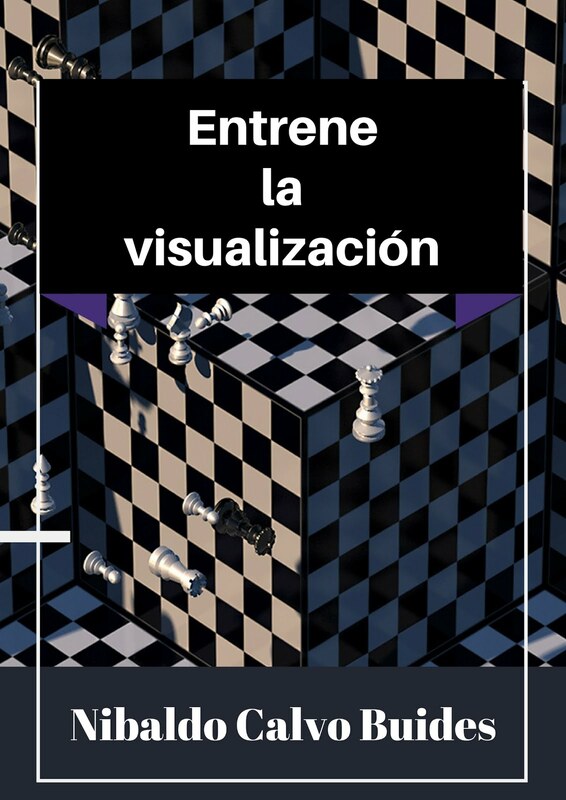 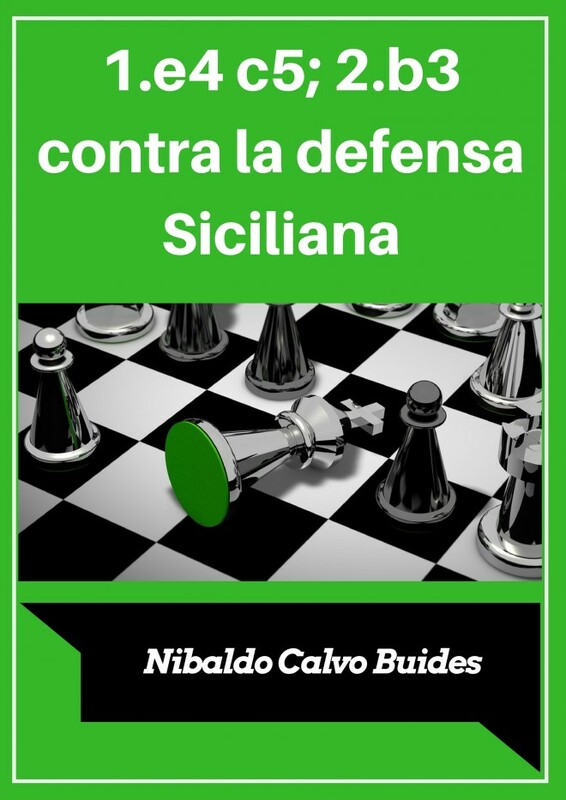 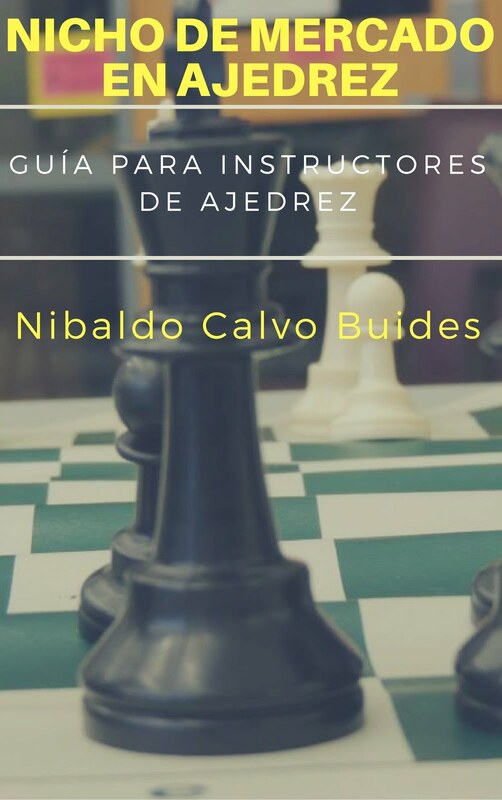 Hello: My name is Nibaldo Calvo Buides, a Cuban Chess Expert with International Rating with 15 years of experience in coaching. 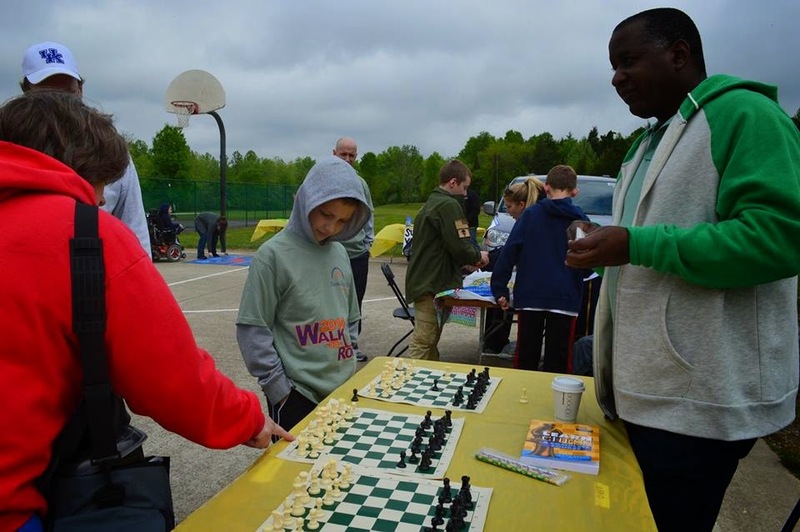 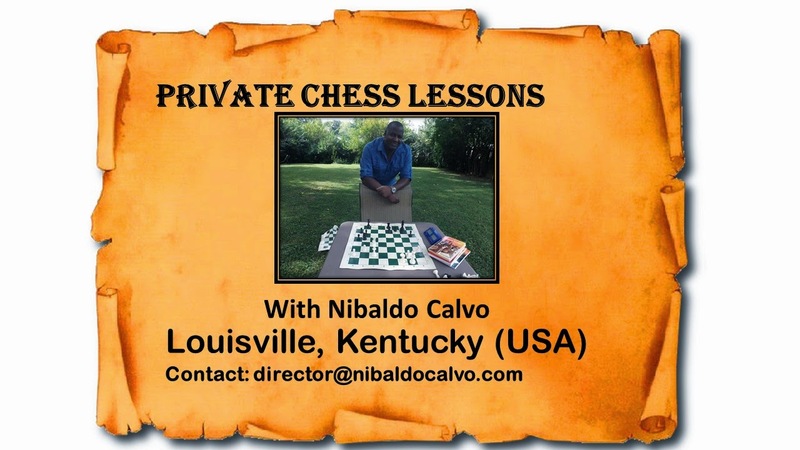 I am offering chess lessons to fit the needs of individual students or groups in Kentucky (USA). 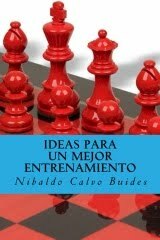 I have classes for students of different ages and levels (beginners, intermediate and advanced). 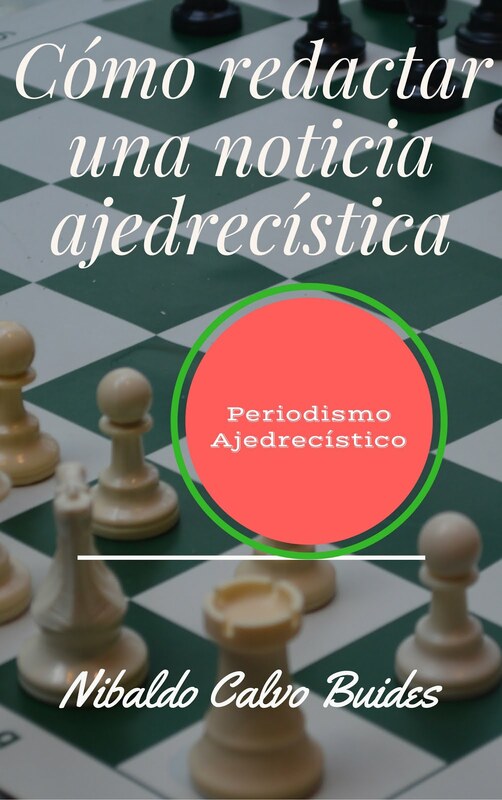 I would like to teach to a group of students.